Would you like to know more about here we are Cambodia, Professionals doing good or join our community? Please send an e-mail to Luisa@professionalsdoinggood.com. 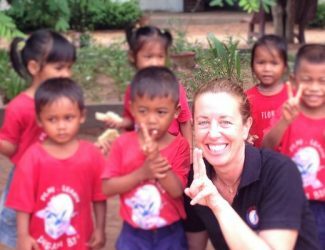 Luise Gentile is the Founder of Professionals doing good and here we are global's Focal Point in Cambodia. We are looking for volunteers located in Cambodia interested in helping us build a strong local here we are community. 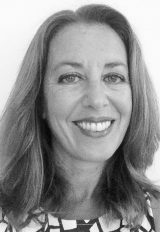 Luisa Gentile and our other Local Teams around the world is here to help you. 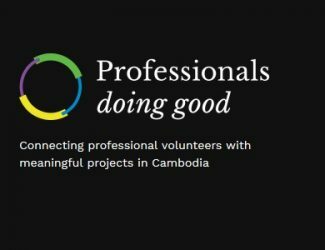 Learn more about Professional doing good and the volunteer opportunities they facilitate in Cambodia. Luisa Gentile shares what happened when she decided to initiate her personal career transition from a corporate executer to a professional community volunteer. 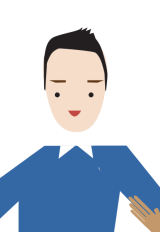 Have you considered volunteering for personal and professional development? 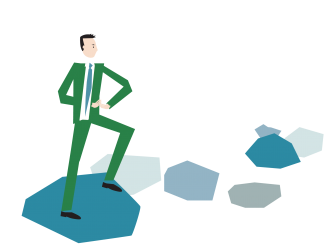 Find five conscious and strategic moves to consider on our blog.